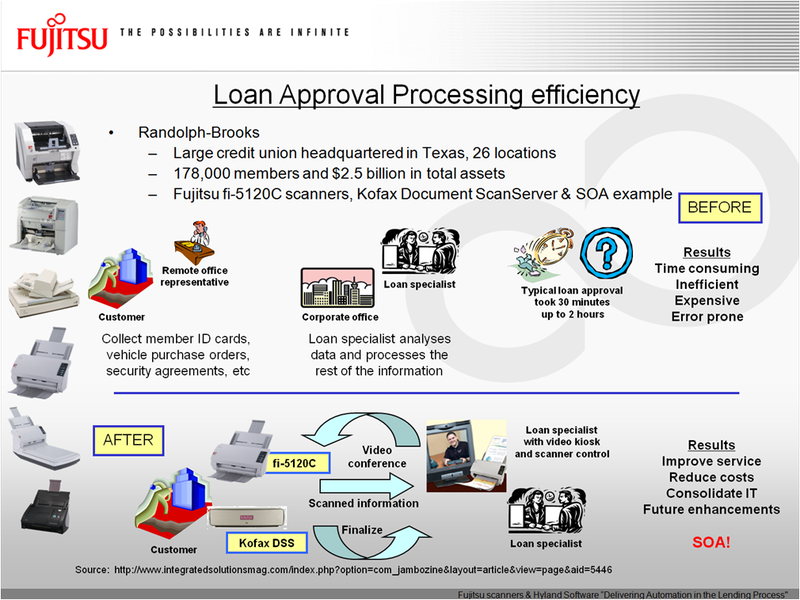 I created a graphic based on a very innovative solution, at the time, that was developed for Randolph Brooks Credit Union. You can see the basics of their process before incorporating technology and then the results after. It was really revolutionary and a great testimony about how creative thinkers can use cutting-edge technology to improve processes.